Get Instantly Notified when Canon EOS 6D Mark II is Available for Pre-order ! 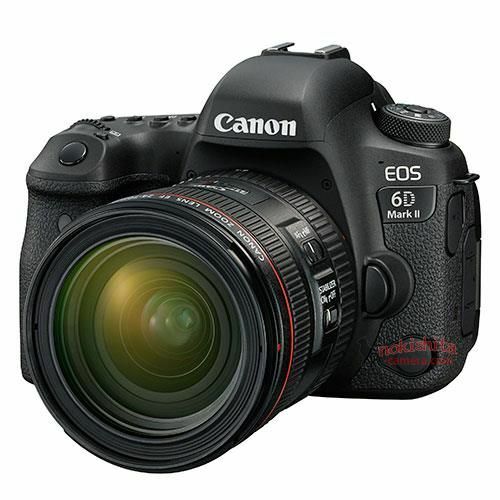 If you are going to buy the upcoming Canon EOS 6D Mark II full frame DSLR camera, you can enter your email address below to be notified the second pre-orders are available for Canon EOS 6D Mark II. ← Hot – Up to $100 Additional Savings on Refurbished Canon Cameras at Canon Store !